The perfect companion for an indulgent meal, a blend of three famous grape varieties. 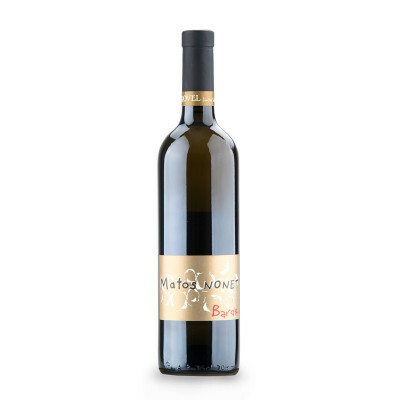 Made from a complete blend of Sauvignon, Sémillon and of course, Malvasia istriana grapes, this wine's ingredients aptly fit its incredible personality. An important grape from the South West of France, Sémillon probably arrived in Italy along with Napoleon's troops. Its golden variety provide deep aromas through taste and longevity, yet due to its incredible complexity and body of sugars, it is highly vulnerable to Botrytis Cinerea - which attacks crops. 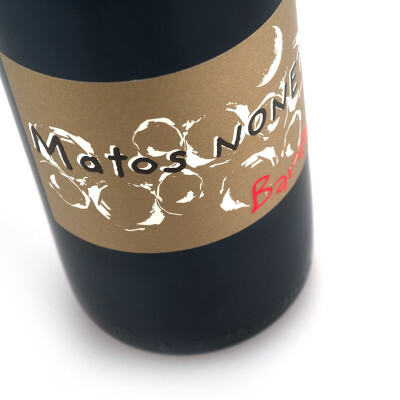 Blended with dry white Sauvignon Blanc - its companion for wines that reach excellent ageing - Matos Nonet wine's fragility and origin is clearly expressed in its taste. A deep golden color with a complex nose and a great personality, it has beautiful aromas of mint, beeswax and dried fruit. The mouth is evolved and stays fresh with a nice flavor of almond cream and a final close of orange zest. Malvasia Istriana 60%, Sauvignon 30%, Sémillon 10%. IT MAY CONTAIN SULPHITES. Abv 13.5%. Especially excellent with aged and blue cheeses, it also goes well with seafood, game and pork.